Meet the Huawei P20 lite. 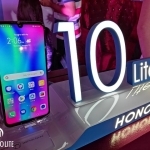 Huawei is gearing up for the official launching of the Huawei P20 Lite smartphone before the end of the month here in the Philippines. 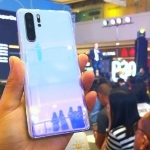 It’s the most affordable version of the P20 series of smartphones featuring the glossy notched design with specs comparable to the Huawei Nova 2i sans the quad cameras. 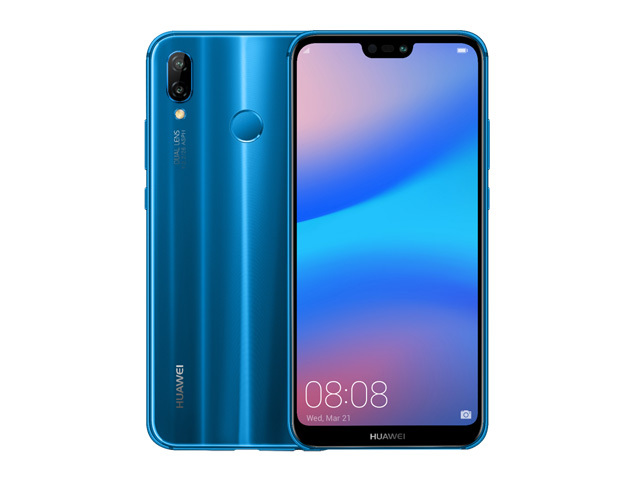 The Huawei P20 Lite smartphone in blue. 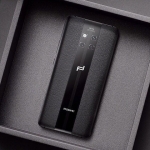 The Huawei P20 Lite has a dual rear camera system composed of a 16 Megapixel main camera and a 2 Megapixel secondary camera for producing DSLR-like bokeh effect. It also has a single 16 Megapixel front camera that resides on the screen’s cutout. The notch is said to be about half the width as that on the iPhone X giving more room for notification icons and important information like the time, signal strength and sound mode. The screen itself is a 5.84-inch panel with 19:9 resolution and FHD+ resolution (1080 x 2280 pixels). The sides and corners are rounded while bezels are minimal at under 4 mm. 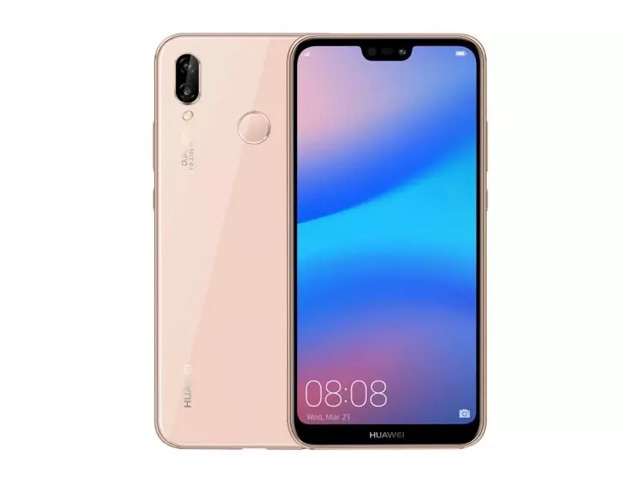 The Huawei P20 lite in pink. 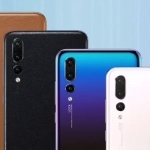 The same processor in the popular Huawei Nova 2i smartphone powers the new Huawei P20 Lite. 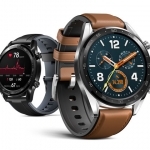 It’s an octa core chip coupled with 4GB of RAM and Android Oreo operating system out of the box. 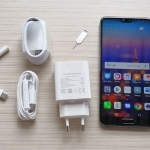 It’s also one of the midrange smartphones that rightfully incorporates a USB Type-C port instead of the outdated microUSB 2.0 port used by other companies. This gives it 9V/2A fast charging capability for its 3000mAh battery. 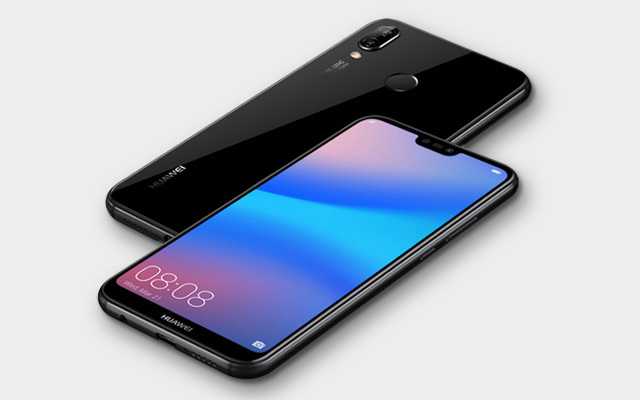 The Huawei P20 Lite is a dual SIM smartphone with 4G LTE connectivity, Face Recognition and a fingerprint sensor for biometric security. It’s housed in a solid metal frame and glass back panel. Two color options, the Klien Blue and Sakura Pink even have ‘nanometer-level light dazzle texture’ for extra points. Average rating of 3.8 stars from 13 users.